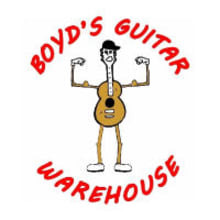 Boyd's Guitar Warehouse was founded in 2008. We have been a full-time guitar shop selling high quality used guitar parts and used effects pedals. Since our start we have sold over 4500 guitars and over 30,000 effects pedals. 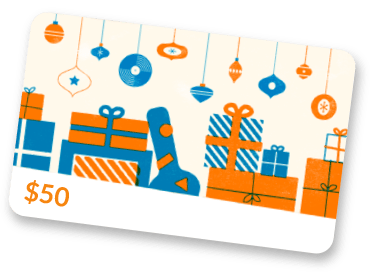 If you don't see an item that you want send us a message and we will let you know if we have it.